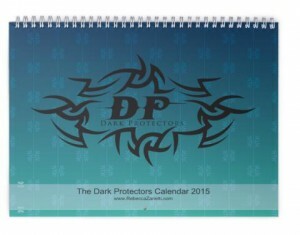 We have some fun Dark Protector calendars we used for giveaways in December, and many folks contacted us to see where to buy them. We have a few here for sale, and when we’re out of them, we’re out of them. Payment has to be made via PAYPAL. The price is $20.00 in the USA, and $30.00 outside of the USA. They’re spendy to make, so we did our best to keep costs down.